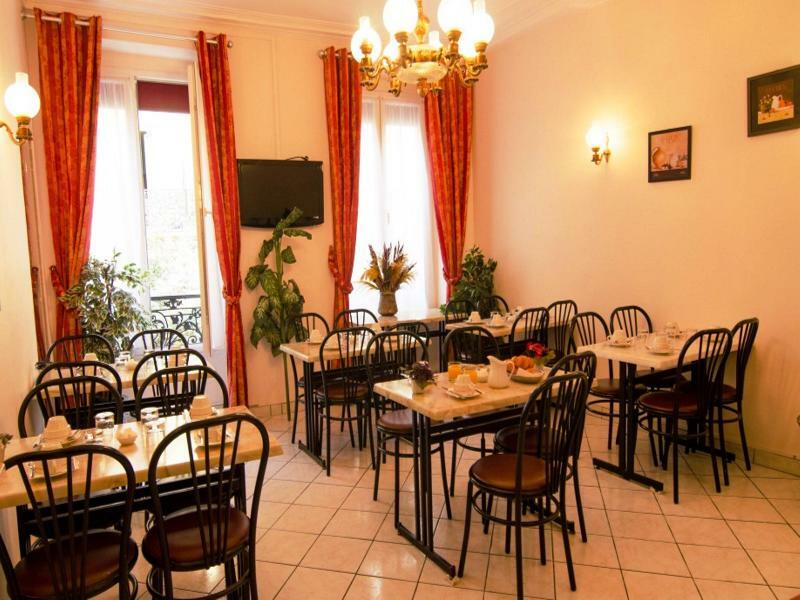 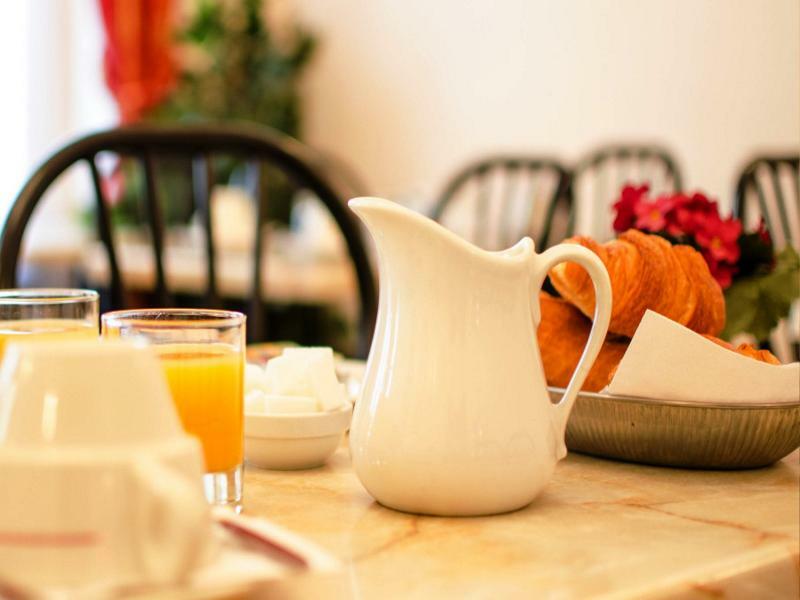 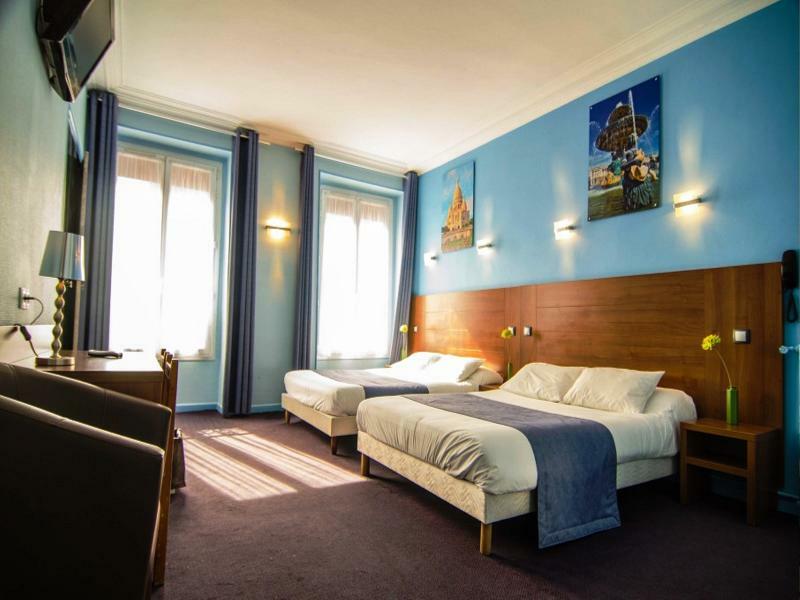 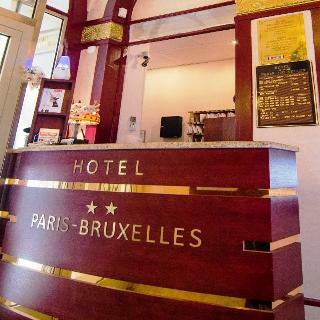 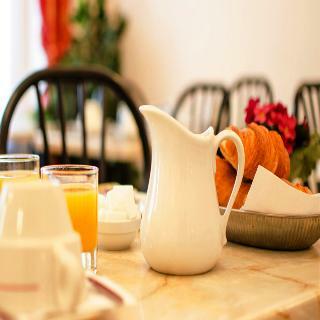 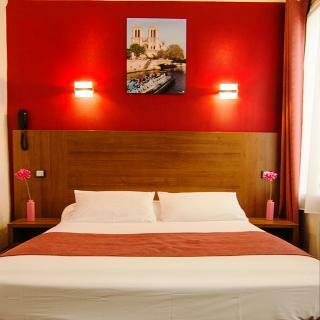 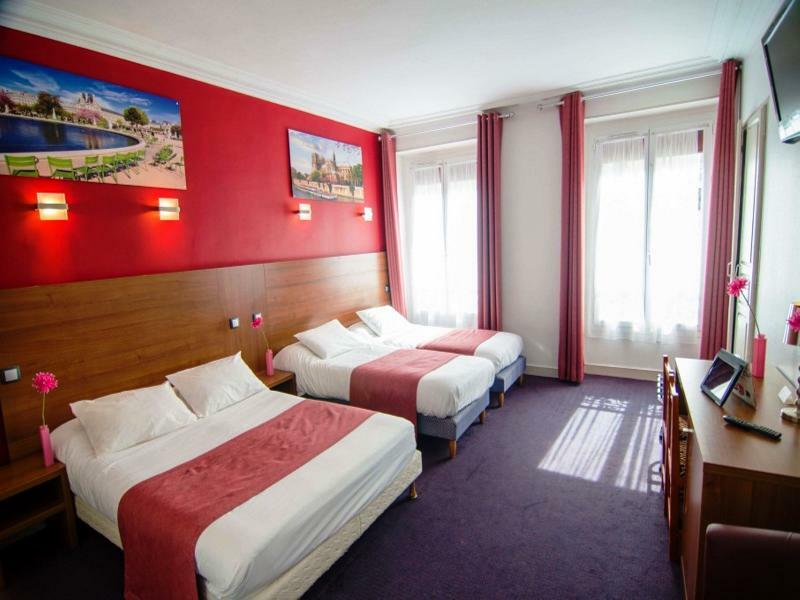 This hotel is located next to the lively République Square and just 200 metres from the metro station. 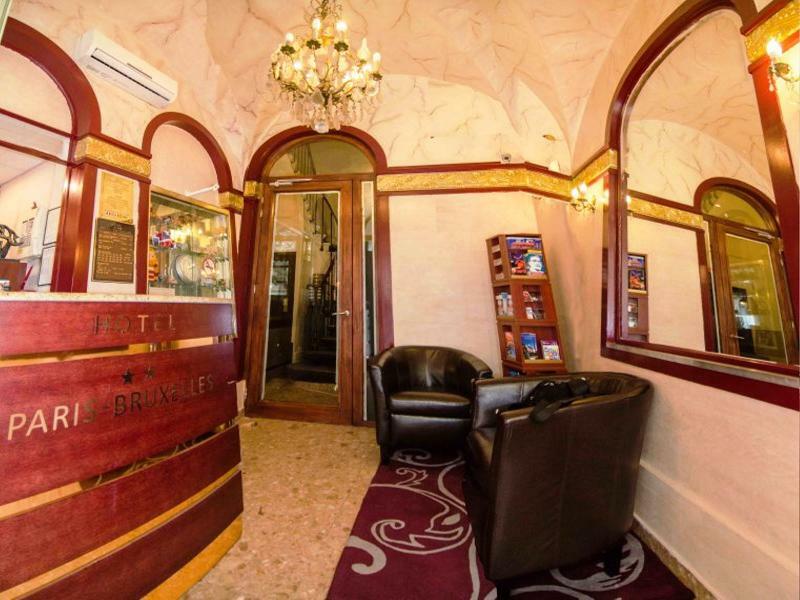 The hotel has an oriental-style exterior and it offers soundproof rooms. 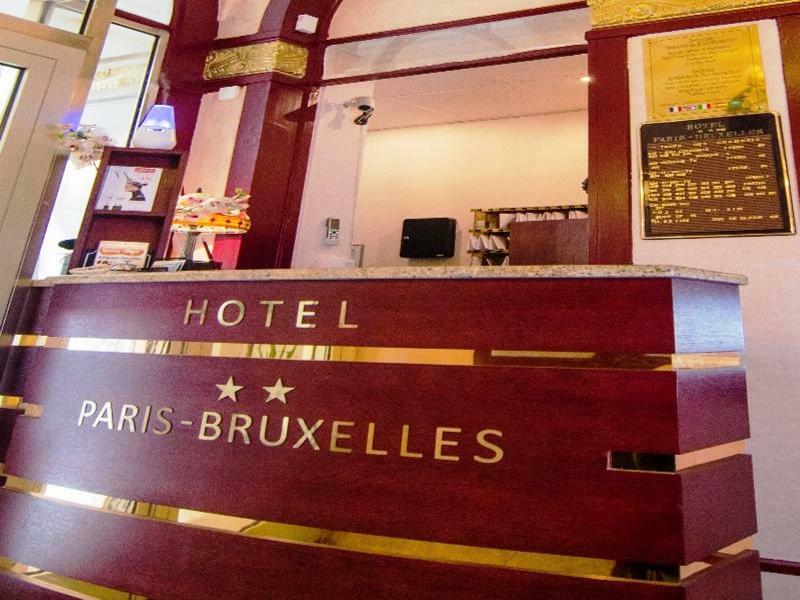 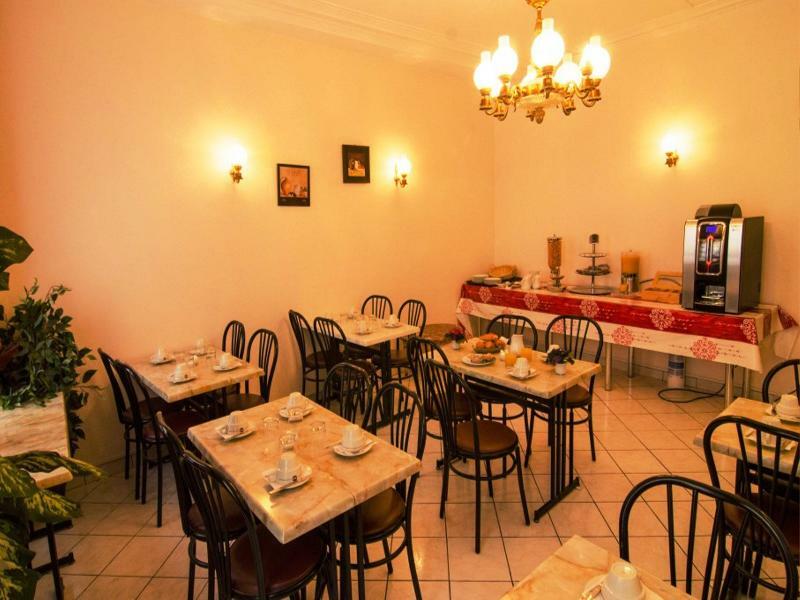 The hotel is located in a lively area with many bars and restaurants. 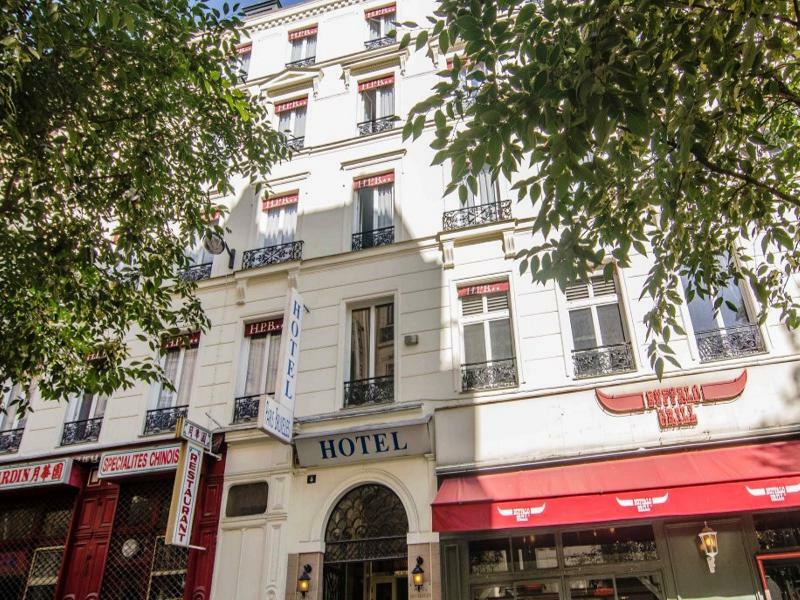 The metro allows guests to reach the famous Champs Élysées in just 15 minutes, and the Place de l'Opera and the Bastille in just 10 minutes. Guests may also choose to walk for 10 minutes to either Canal Saint-Martin or the Georges Pompidou Centre. 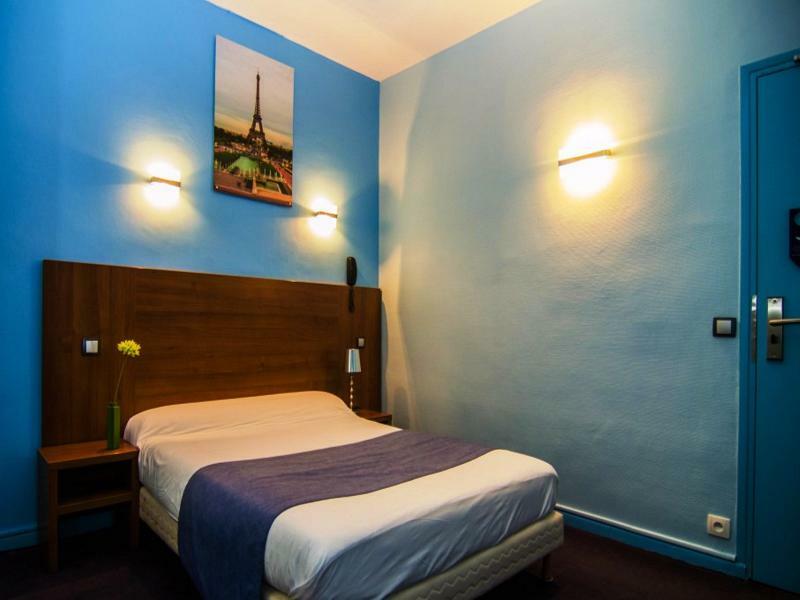 Charles de Gaulle Airport and Orly Airport are both about 30 km away.